In the 1940s, the world’s population of whooping cranes totaled about 20. 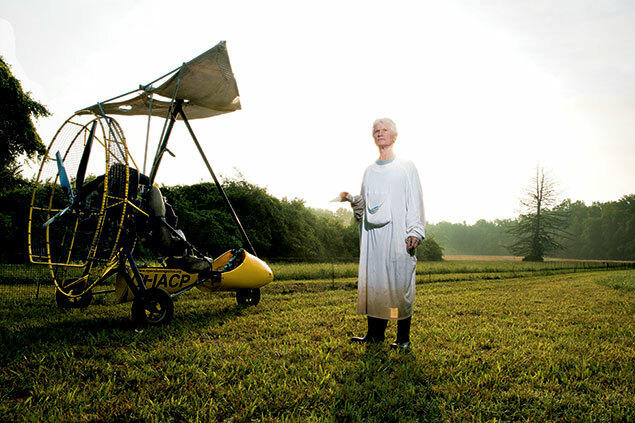 To combat the birds’ rapid decline, a group of government organizations launched a program at Patuxent Wildlife Research Center in Laurel to breed and raise the birds—called “whoopers”—then lead their first migration, introducing them to life in the wild. 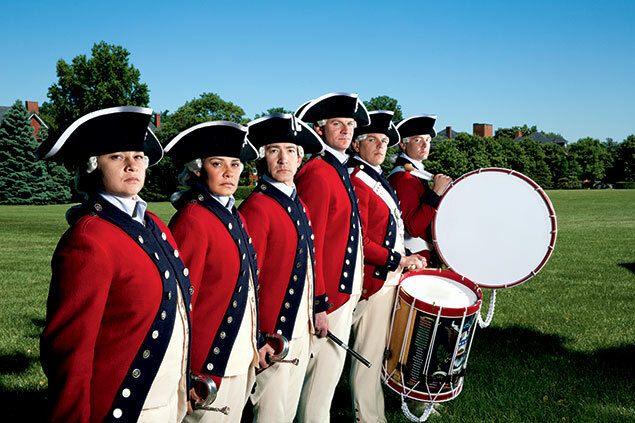 The Army's fife-and-drum corps preserves our Revolutionary traditions—minus the rum.